This label was started in 2008 by partners Ken Pahlow and Erica Landon after years of successful careers in the Oregon Wine Industry. Pahlow has worked in sales and production at St. Innocent Winery and managed sales and distribution in the Northwest for Evening Land Vineyards. 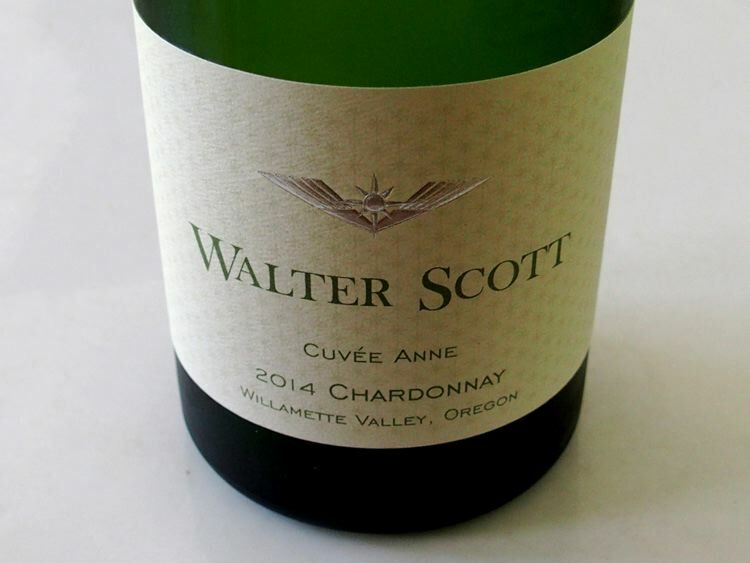 In 2009, he joined the harvest team at Patricia Green Cellars and the winery crew there helped launch the Walter Scott label. Landon has been a sommelier at several top Oregon restaurants. Both partners have been involved in the International Pinot Noir Celebration and the ¡Salud! Wine Auction for many years. A winery was built adjacent the Justice Vineyard in Eola-Amity Hills in time for the 2014 vintage. Pinot Noir and Chardonnay are produced from favorite growers (such as La Combe Verte, Hostein and Bishop Creek vineyards) and involve both blends and single-vineyard bottlings. Ken believes in picking fruit at 90% of its potential maximum ripeness. For Chardonnay, this means the point at which the sample juice is transitioning from a brillent green to yellow in color, but with a subtle green tinge remaining. For Pinot Noir, he picks when the skins start to feel ripe, at around 3.00 to 3.10 pH. Ken does not pick on flavors and is among the first of many vintners to pick fruit in the Eola-Amity Hills. The wines are sold through a mailing list and fine wine retailers in Oregon. Annual production is 4,500 cases.